There’s definitely an Instant Pot learning curve. To be honest, it really intimidated me when I first got it! It sat in its box in a closet, completely untouched, for months. I guess I forgot about it, or just kept putting off learning how to use it. But once I finally worked up the nerve to try it out a few times, I totally fell in love! It’s the best kitchen appliance I have, because it saves me so much time. 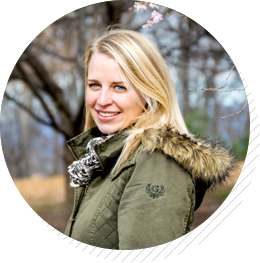 I can’t stop telling people how much I love my Instant Pot! And once I really got the hang of it, I realized it can cook pretty much anything, like this awesome Instant Pot spaghetti squash that comes out quickly and perfectly every. single. time. 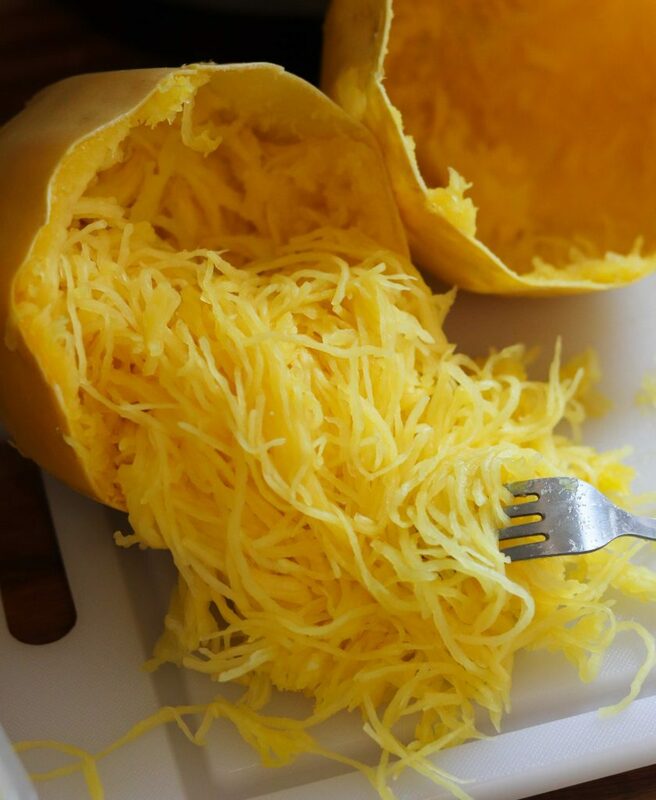 Spaghetti squash used to be one of the veggies I always really enjoyed eating but hardly ever cooked myself. I mean, it’s basically gluten free, grain free, veggie-vicious pasta, the perfect addition to your Whole30 meal, an awesome vessel for for marinara and pesto sauces. I use it in about a bazillion recipes – like my Pesto Chicken and Spaghetti Squash Un-casserole, my Classic Meatballs and Spaghetti Squash Marinara, and it’s even the secret ingredient in my Paleo Grain Free Porridge. 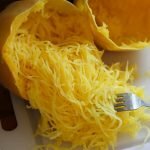 So yeah, I love Spaghetti Squash, especially when I’m on a round of Whole30, but I always thought it was kind of a pain in the neck to cut through, not to mention it took a long time to cook. If I ever bought one, the poor thing might sit for weeks until I finally forced myself to cook it. 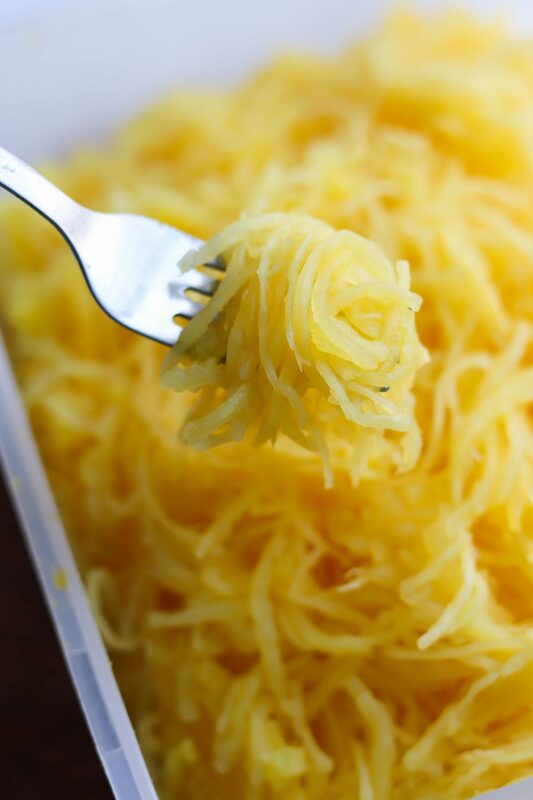 Maybe I’m being a tad dramatic about the old days, but that’s only because in comparison, the way I cook spaghetti squash nowadays, in the Instant Pot I mean, is a total pleasure. Fifteen minutes of hands-off time is all you need (give or take a few minutes, depending on the size of your squash), with no hacking the thing open, no furious seed scraping, no nothing like that. Pierce the skin with a paring knife in a circle pattern around the middle of the squash. 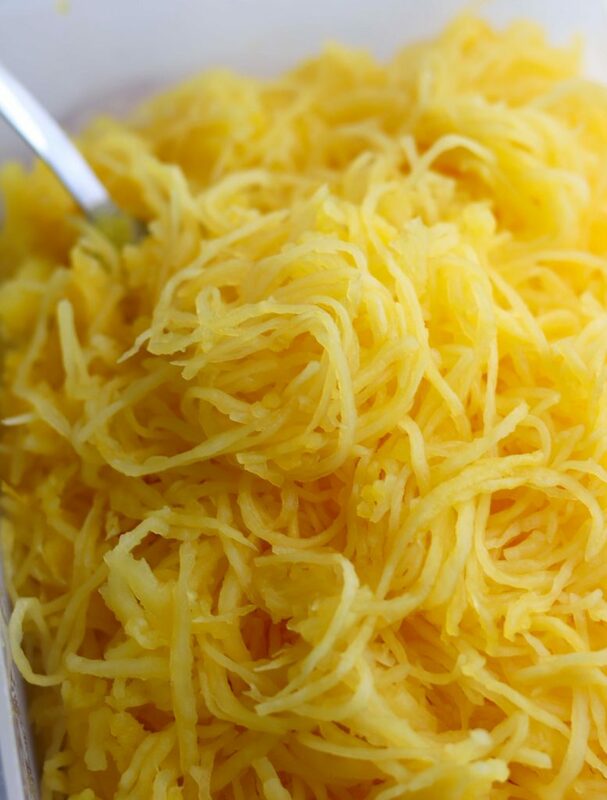 Pro-tip: Choose a spaghetti squash that will fit into your Instant Pot without cutting it. If yours is too big to fit, you’ll just need to cut it in half, but part of the magic of this method is not having to cut it until it’s soft. If you do end up needing to cut it, I recommend microwaving the squash for 2 minutes first. It softens the skin just enough to make cutting it a tiny bit easier! 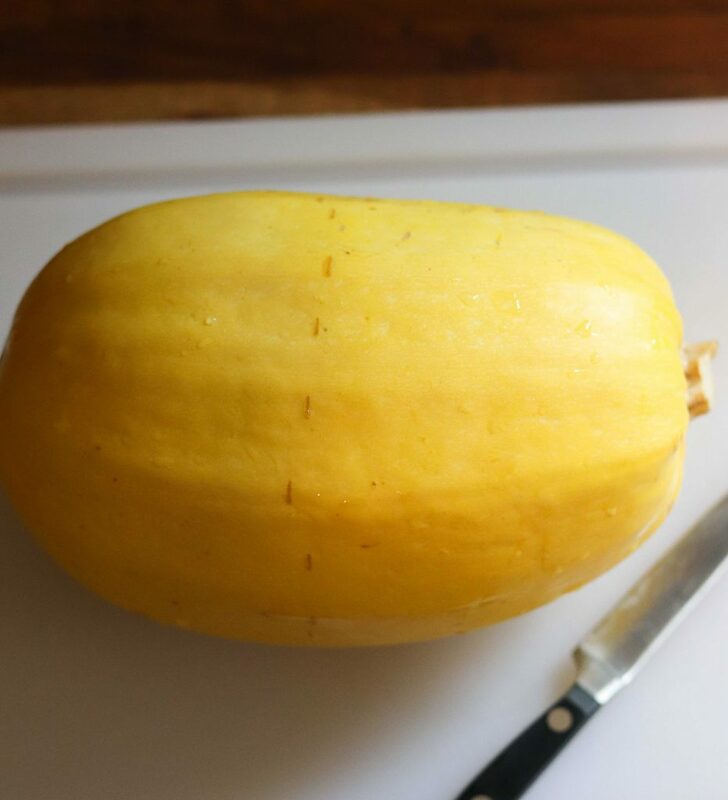 So here’s the step-by-step instructions and all my little secrets to make absolutely perfect Spaghetti Squash in the Instant Pot/Pressure Cooker. Wash and pat dry the spaghetti squash. In a circle around the waste of the squash, use a paring knife to make 1/4-1/2 inch cuts every few inches. Place the squash in the Instant Pot on top of the rack. Pour a cup of water into the Instant Pot. Secure the lid and set to HIGH pressure for 15 minutes. Carefully remove the squash from the Instant Pot using the handles on the rack and set it on a cutting board. If it’s too hot to touch, allow it to cool slightly. Slice across the squash, following the pattern from the pierced holes made with the paring knife. Use a grapefruit spoon to gently scrape out the seeds. They should come out very easily. Use forks to pull the squash away from the skin, fluffing and separating it a bit as you remove it. Eat and enjoy it right away, OR cover and refrigerate for 5 days OR allow it to completely cool and freeze in individual portions in air-tight ziplock bags.